Been to most of it. 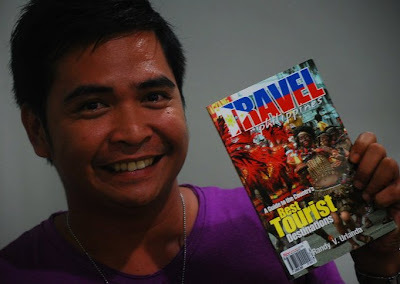 I am yet to visit Davao, Puerto Princesa and Vila Escudero. yay. having a Cebu keyword rich blog could boost your traffic. :) and that's what i'm gonna do. hmm im wondering why surigao/siargao is not on the list. anyways, great blog!